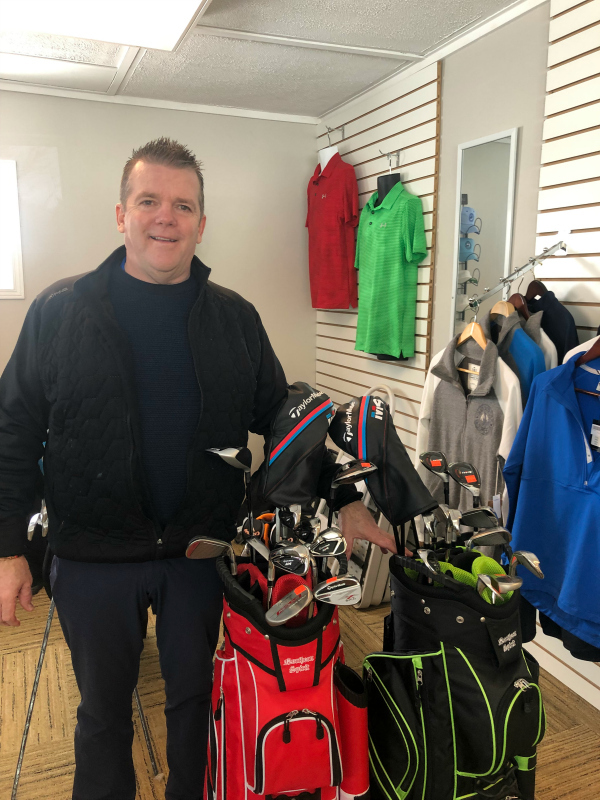 We are very pleased to have Mike Ayres as Pro Shop Manager at Sunnybrae this year.Mike has lived in our community for 35 years and has built many long lasting relationships with his friends in the Sports Community. 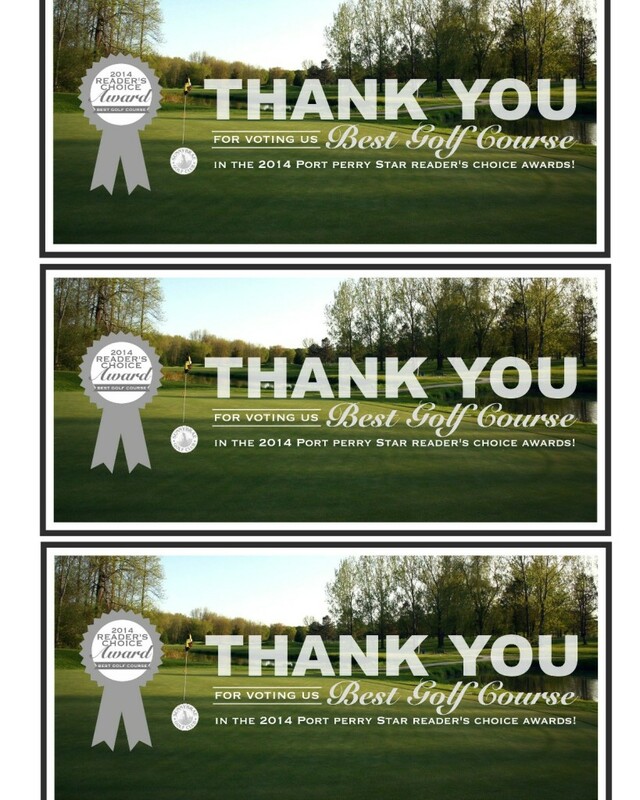 Mike, Margie and the family live in Nestleton. 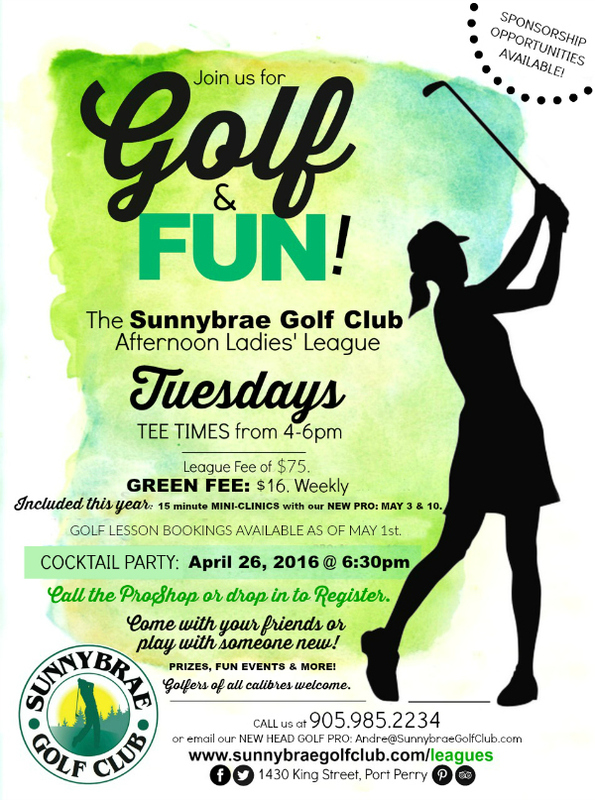 Mike has some exciting new ideas to add to the Golf experience at Sunnybrae. We look forward to his enthusiasm as we begin our 2019 season! 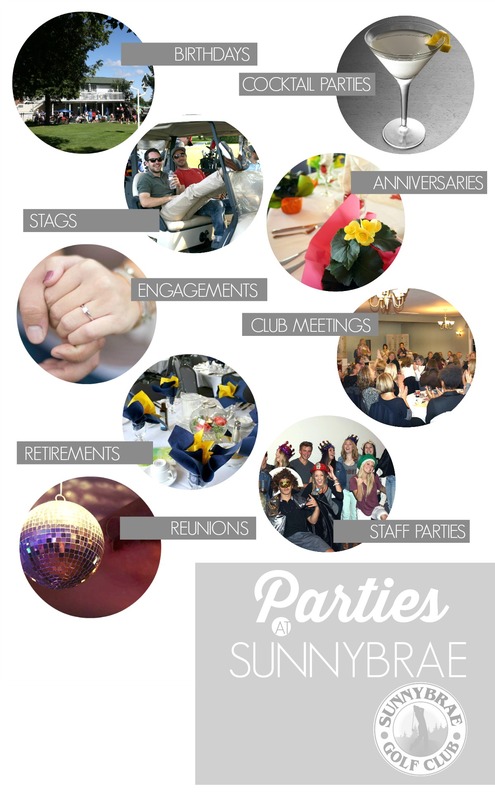 Let Sunnybrae host your next Event or Party! 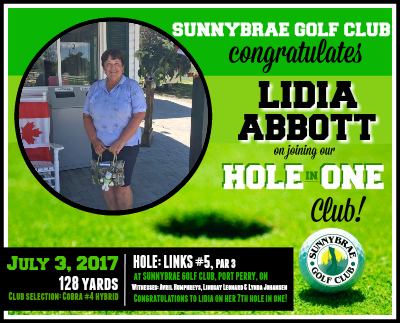 Congratulations to Lidia Abbott on her Sunnybrae HOLE-IN-ONE!